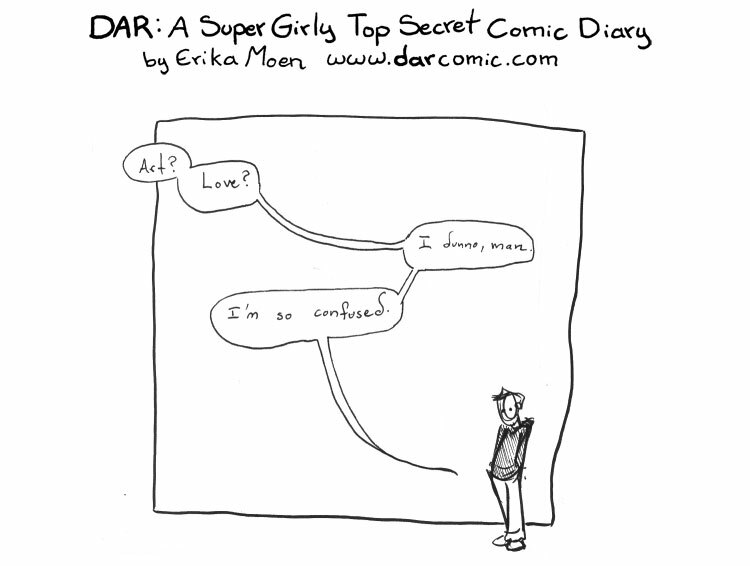 DAR: A Super Girly Top Secret Comic Diary - Art? Love? I agree fullheartedly with this comic.